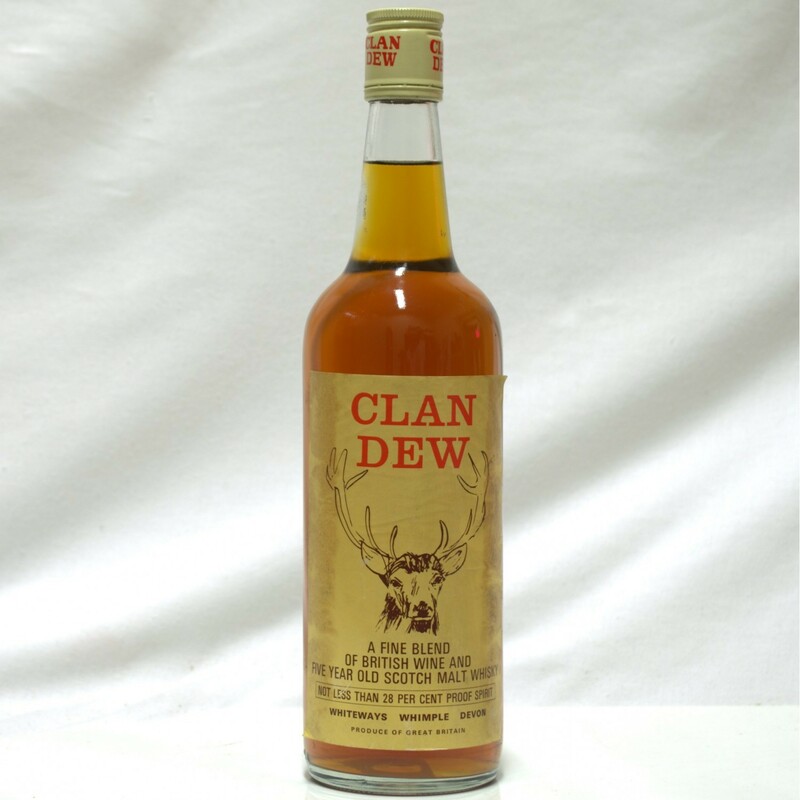 ‘Daddy was an alcoholic’ sang Satrsailor back in the day. Except I called them Starfucker in tribute to Eel Pie’s very own Twicker Mick Jagger. Well, for me, Mummy was a coper. She coped with my dad. She coped with her warring boys, me and my brother. There were three men in her life and they were all deeply competitive—rather than eating shredded wheat (70s reference). So, she coped by hiding sherry in the cupboards and drinking it during the day. ‘Butterflies’ I hear you say. 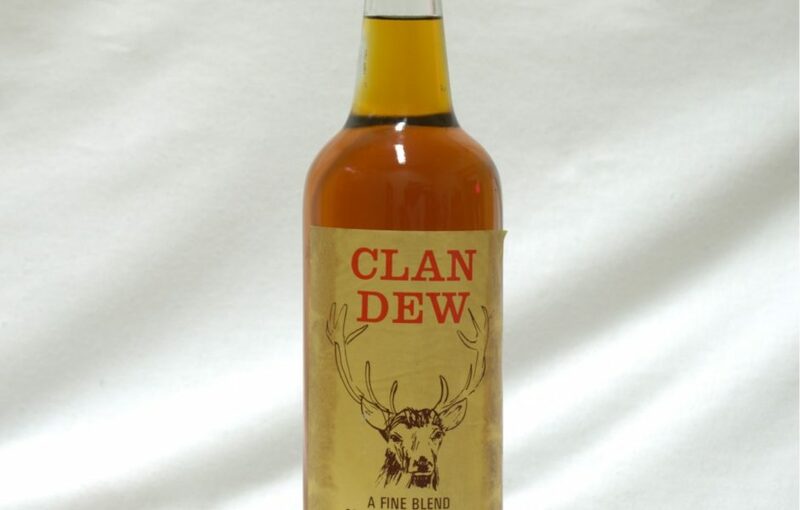 But Clan Dew was her favourite; followed closely by Scotsmac. Oh, Jimmy Mack when are you coming back, with Scotsmac.